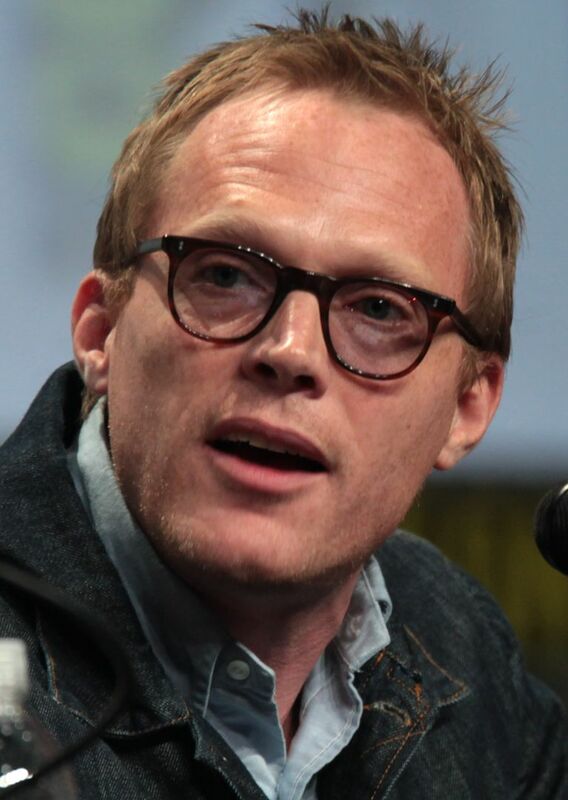 Paul Bettany (born 27 May 1971) is an English actor. 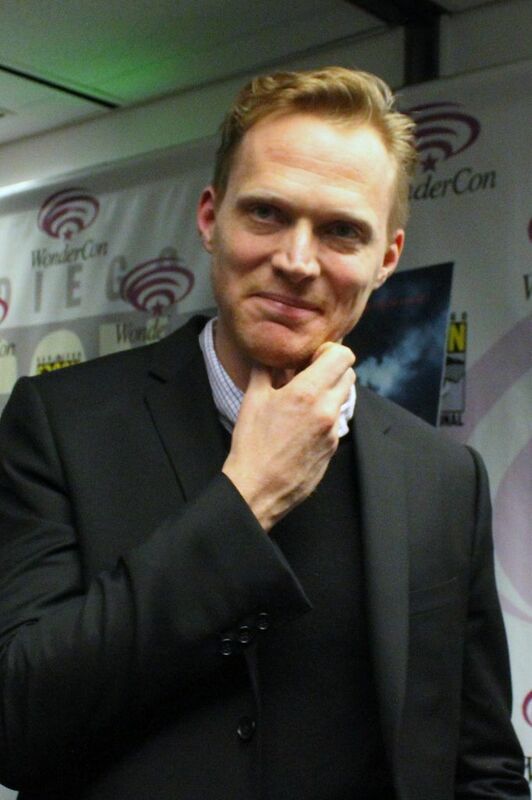 He is known for his voice role as J.A.R.V.I.S. 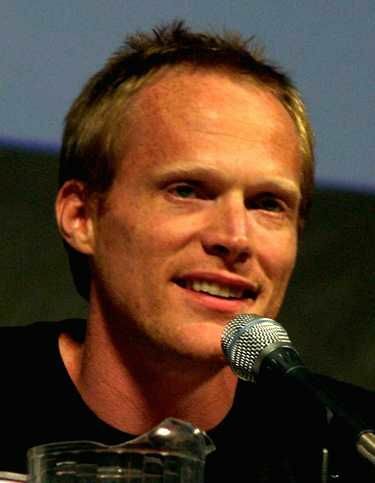 in the Marvel Cinematic Universe, specifically the films Iron Man (2008), Iron Man 2 (2010), The Avengers (2012), Iron Man 3 (2013), and Avengers: Age of Ultron (2015), in which he also portrayed the Vision, in the Marvel Cinematic Universe for which he garnered praise. 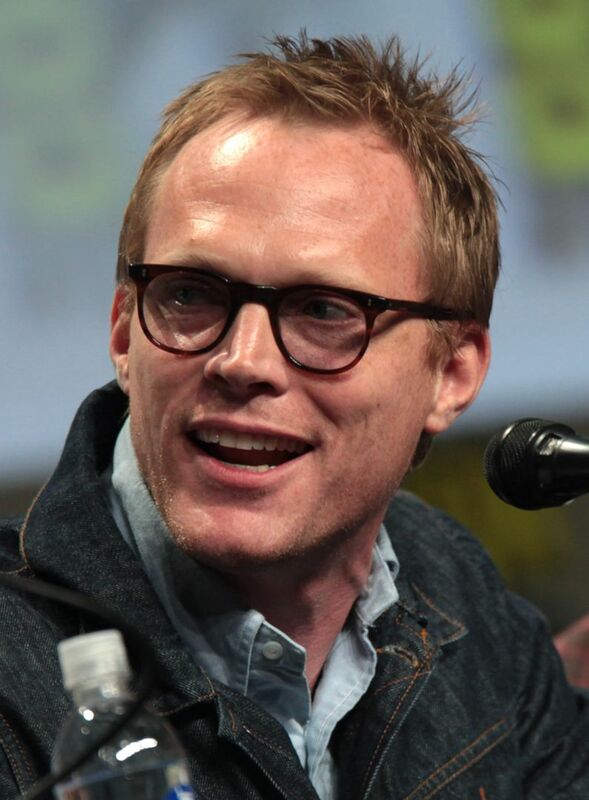 He reprised his role as the Vision in Captain America: Civil War (2016). He first came to the attention of mainstream audiences when he appeared in the British film Gangster No. 1 (2000), and director Brian Helgeland's film A Knight's Tale (2001). 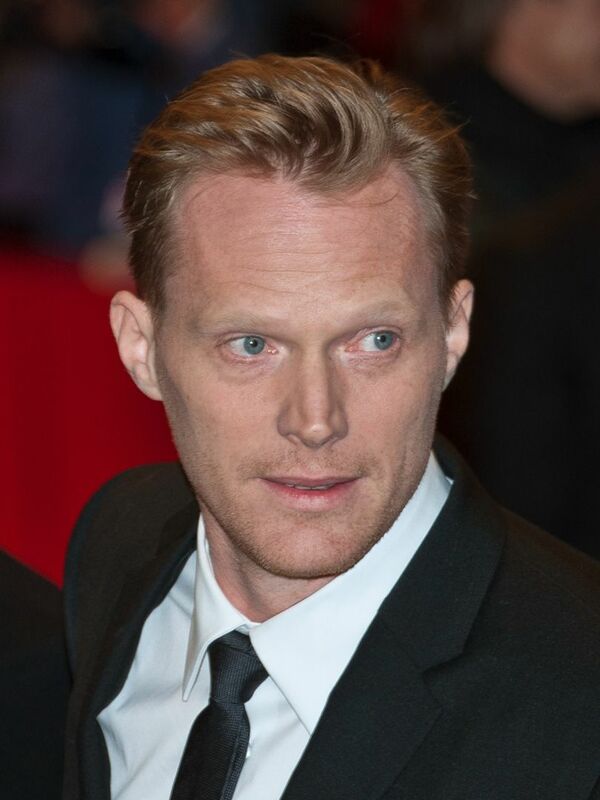 He has gone on to appear in a wide variety of films, including A Beautiful Mind (2001), Master and Commander: The Far Side of the World (2003), Dogville (2003), Wimbledon (2004), and the adaptation of the novel The Da Vinci Code (2006). Read more on Wikipedia.